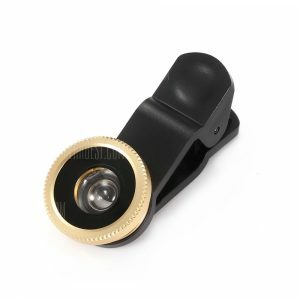 Universal Clip 37MM -in a 4.38€ -5%! 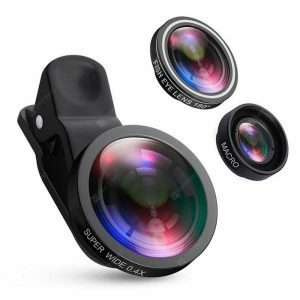 Phone Lens 0.4X Wide a 10.62€ -25%! 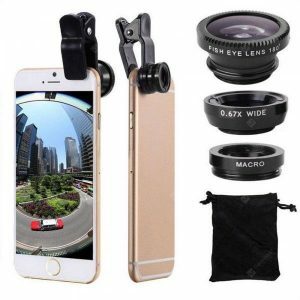 3 in 1 Mobile Phone a 1.83€ -19%! 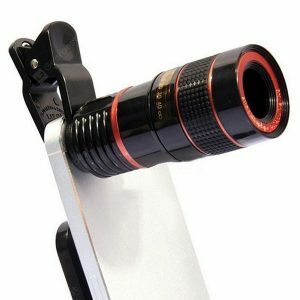 10 in 1 Telephoto a 8.99€ -18%! 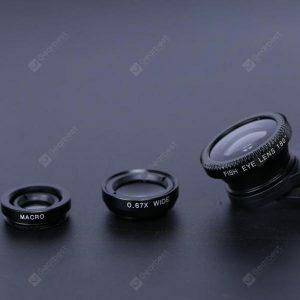 10 in 1 Telephoto a 9.38€ -15%! 3 -in a 1.38€ -22%! 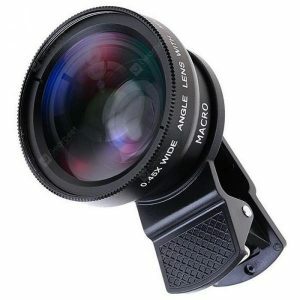 Universal Fish Eye a 2.73€ -22%! 3 -in a 4.87€ -22%! Portable Smart Phone a 2.87€ -22%!